I’m so excited about heading back to the Fort at the end of the month and getting to spend some time with sweet Lili. I can’t believe she will be FOUR in February! Where did the time go?! So this throwback is for when she (and her parents) came South to visit me for the first time. July 2012. 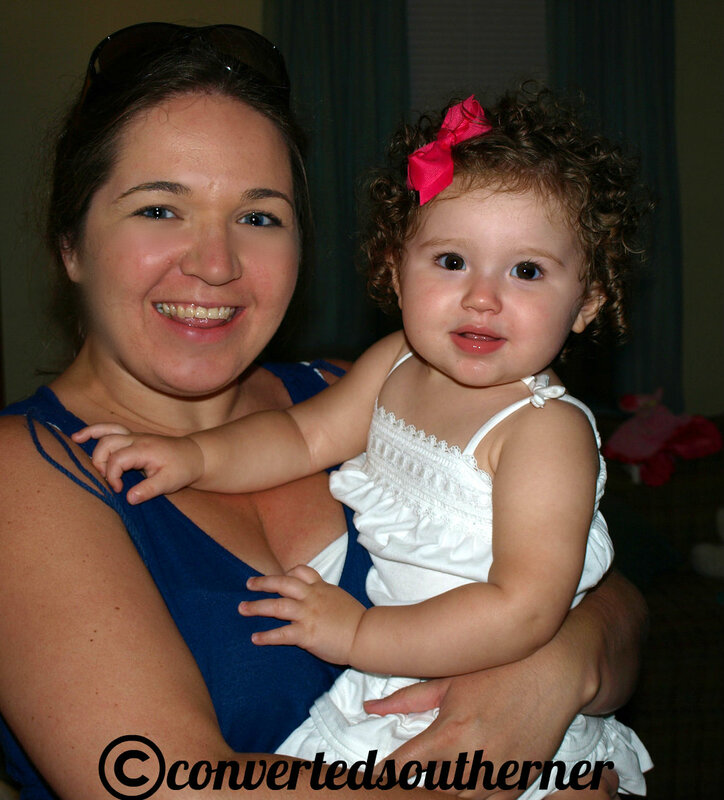 She was 17 months old and her cute little Shirley Temple curls were just starting to be really curly and defined. And she was just so sticking cute. I mean- look at those eyes? How can you say no to those? Such a sweet little toddler and she dealt with the heat like a champ. That was the week where we had that awful heatwave and hit 113 degrees one day. Miss this sweet girl, not that heatwave.